Clear your calendar - It's going down! How Sundance Institute Markets 200 Events With Team of Two kicks off on January 25th, and you're invited to take part in the festivities. Join us for a night of fun and excitement. Come one, come all, bring a guest, and hang loose. This is going to be epic! 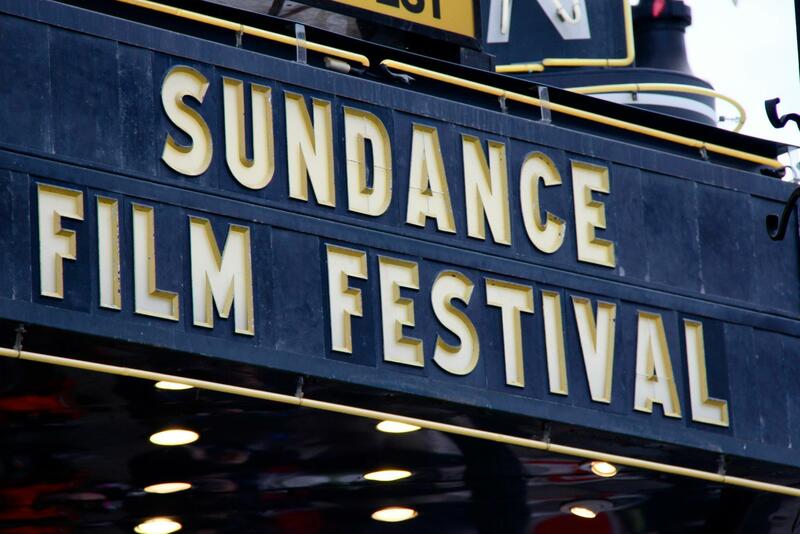 As the world's most famous indie film festival kicked off last week in Park City, I wanted to take a minute to recognize the incredible work that goes on behind the scenes at Sundance Institute. What their tiny two-person marketing & design team has been able to pull off on Splash is nothing short of incredible: 200 events around the globe. 2 people. To learn more about how Sundance Institute uses Splash to power its events around the globe, click here. Ben Hindman is co-founder and CEO of Splash, an powerful all-in-one event marketing software used by some of the biggest organizations in the world. In 2015 alone, Splash has powered 500,000+ events for brands ranging from Budweiser to the City of New York. 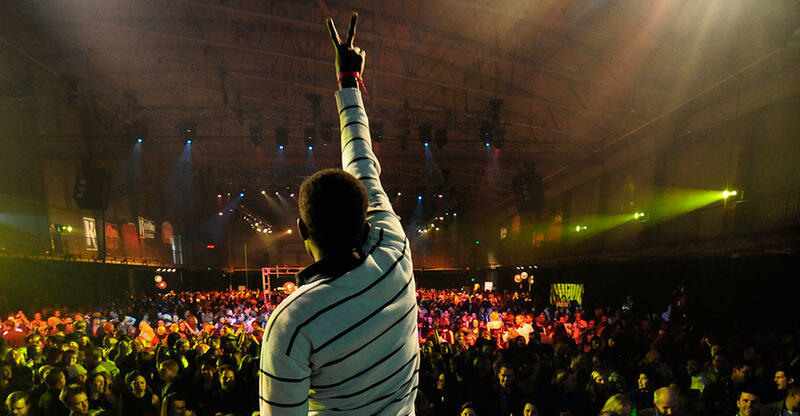 An event planner turned tech entrepreneur, events are in Ben’s DNA. Prior to Splash, he ran events for publishing giant Thrillist, where he produced everything from mystery fly-aways to full-scale concerts. Ben is also co-founder of Summit Series, the renowned invite-only destination event for 2,500 of the greatest minds in tech. In another life, Ben goes by Benny Beatbox, and has performed at the White House and on stage with Naughty by Nature – but not at the same time.